Unless you live under a rock on the far side of the moon and spend your days counting moon rocks. You’ve probably heard of Feni. Using traditional pots and still distilling techniques, men and women alike work from dawn to dusk to produce only the finest expressions of Goan Feni. 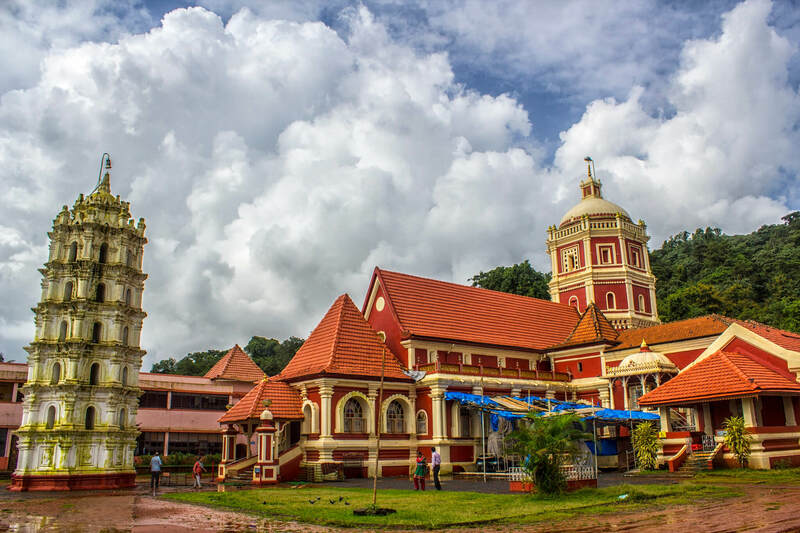 Many have favorably compared the rich taste of Feni to Goa’s beautiful climate, exotic flavors and party lifestyle. But sometimes, regular old Feni just does not cut it. 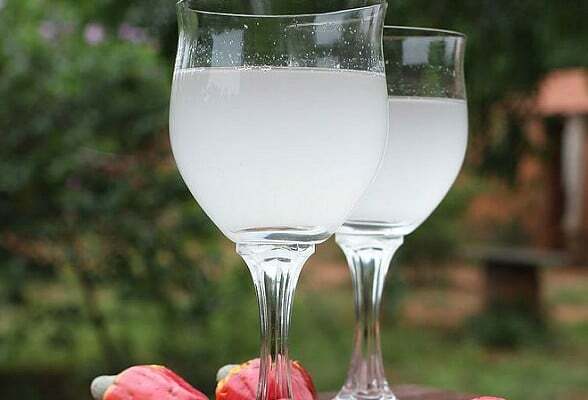 Here are 5 super tasty Feni Cocktails that you probably never knew existed. Coffee and alcohol is not something that’s usually put together. Yet Goa seems to defy odds as usual. A blend of coffee and local Goan Feni is what this alluring drink is all about. It gives you the additional caffeine to pump up your evenings with a Goan twist. 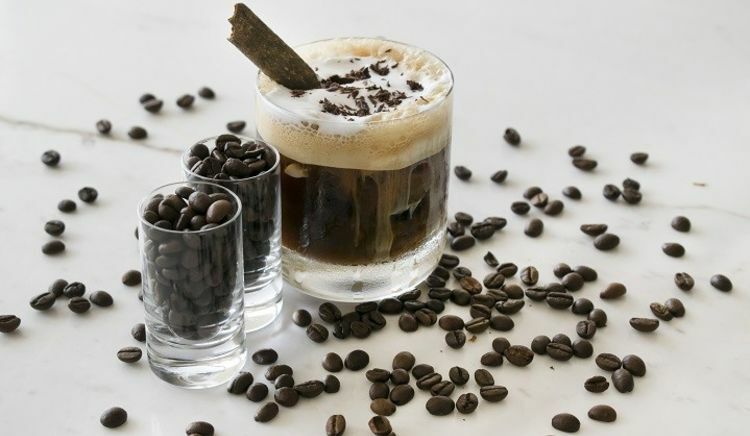 Patrao’s coffee is made of Cashew Feni and contains espresso, brown sugar, flavored syrup, and whipped cream, garnished with cinnamon sticks and shaved dark chocolate. You can also experiment with Coconut Feni if that’s more your thing. Fire and Ice is a staple Feni Cocktail at a lot of beachside shacks in Goa. As the name suggests, Fire and Ice is not for the faint of heart. This extra spicy Feni Cocktail in Goa makes extensive use of chili pepper to spice things up. There’s also plenty of 7 UP to give it an extra kick along with a unique flavor. Ideally, it is best to use Kazkar Feni for this particular cocktail. 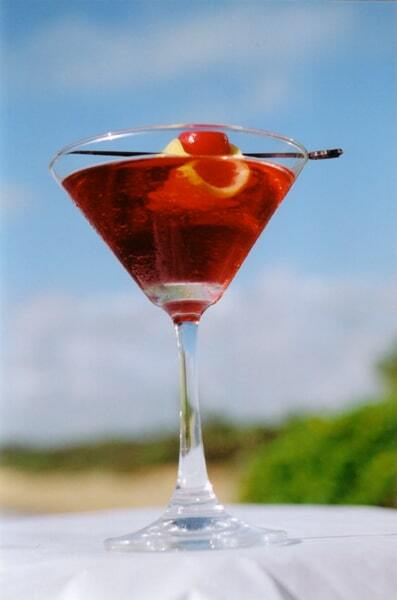 Served fresh in a martini glass of course. You can also add a cherry on top for a finer finish. If you want something that’s a little more bitter, you can’t go wrong with Groove. 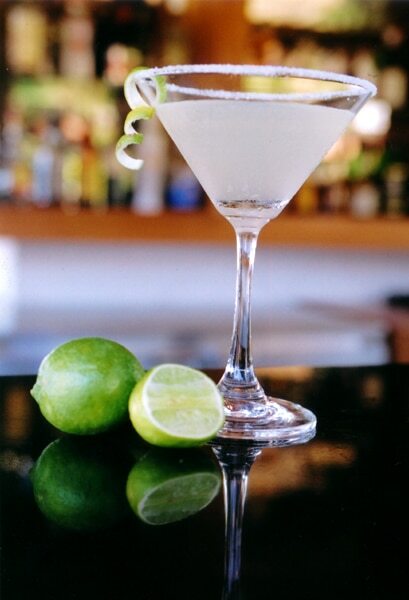 Groove is a Feni Cocktail in Goa that makes judicious use of lime juice, with absolutely no sugar added. The preparation consists of 1 part of Kazkar Feni and a dash of Triple Sec. Traditionally there’s no sugar added, but you can add a bit to suit your palate. Usually, when people talk about feni, they usually refer to the cashew kind. But Feni can also be made from coconuts. And the flavor is very much different indeed. Coco Bongo is perhaps the most popular Coconut Feni cocktail in Goa. All you need is a bit of Cazulo coconut feni, coconut water, coconut sap, and fresh cream. These ingredients go perfectly well together to create a heady, but refreshing drink. 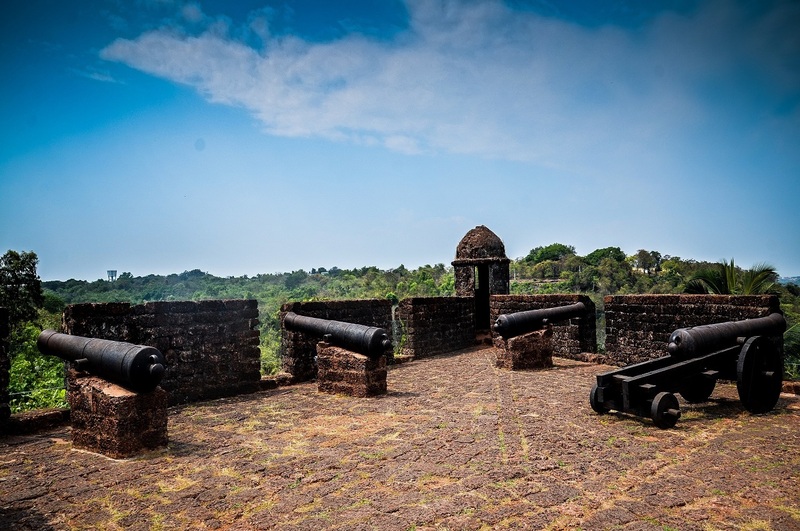 Enjoy this appealing concoction as you rewind and soak the sights of Goa. Island time is quite a popular Feni cocktail among Goans living in the UK. Making it quite expensive outside Goa. Island Time is perhaps the newest addition to the Feni Cocktail scene, and several variations exist. 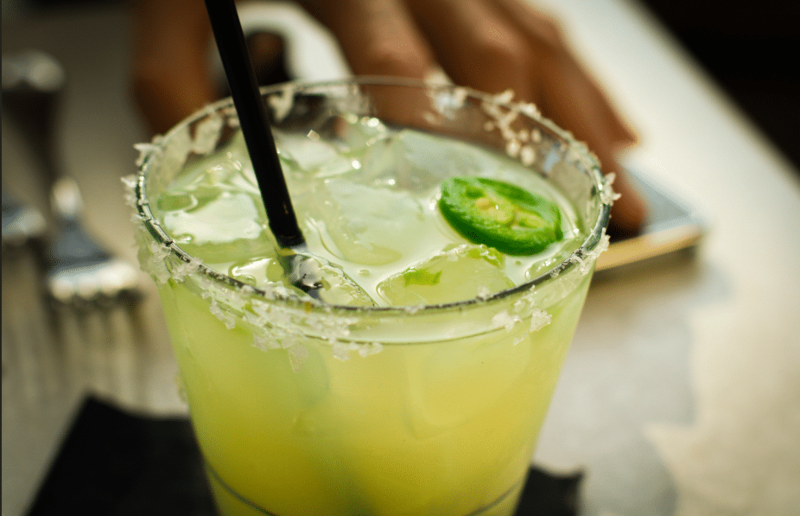 The main ingredients almost always include Pineapple Juice, Lemon Juice, Cinnamon Syrup, and a Jalapeno Slice. Some people also add a little chili powder to give it an extra punch. Don’t be a tourist, be a traveler. Install the Lokaso app now!